A Radical Guide's Film Collection. 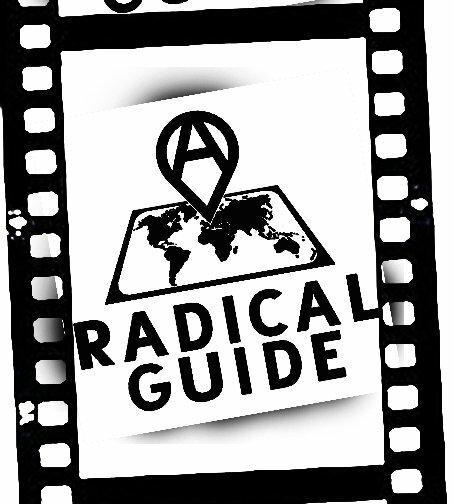 Watch the largest collection of Radical Movies anytime, anywhere! The film engages student activists, the effect of police repression, and how issues of identity, land, and community still resonate in the Chican@ struggles of today. A Radical Guide offers historical and current locations, people and places of interests that highlights the wonderful world of resistance.